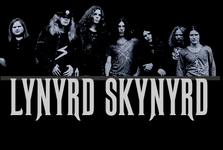 Welcome Lynyrd Skynyrd fan,this is the Intro page to Lockwoods Skynryd Tribute. Click here to skip this intro page and go directly to Lockwoods Skynyrd Tribute.Enjoy the Tribute,Mark. 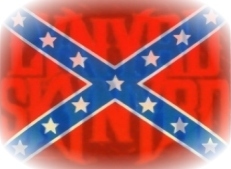 This Website created & updated by: Mark Lockwood Copyright � 2005-2008,Lockwoods Skynyrd Tribute,All Rights Reserved.